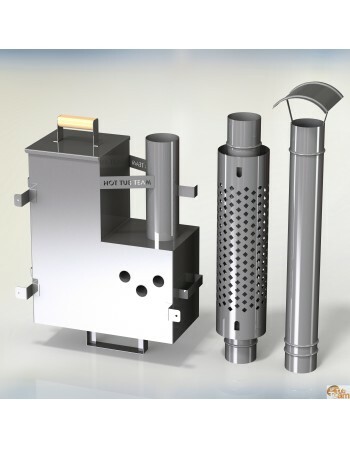 All heaters are produced by our firm, therefore, we are completely liable for quality. For all heaters and all our production we perform 2-year guarantee. 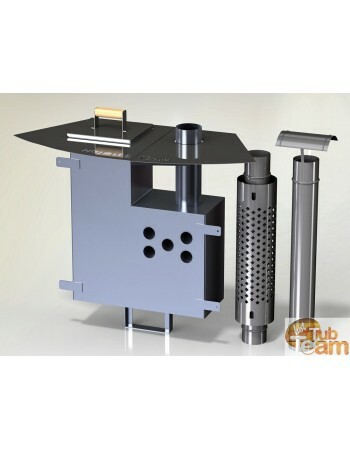 This Heaters is produced from ALUMINIUM in the highest quality. 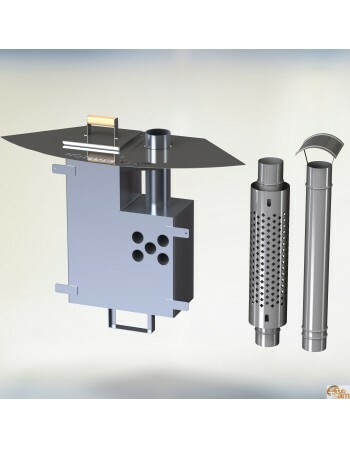 Heater for Royal Wellness hot tub, integrated stove model - KJL np-02. 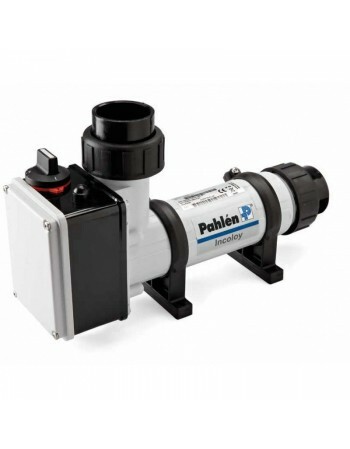 Electrical heater 3 kW is to heat the water into hot tubs or pools. 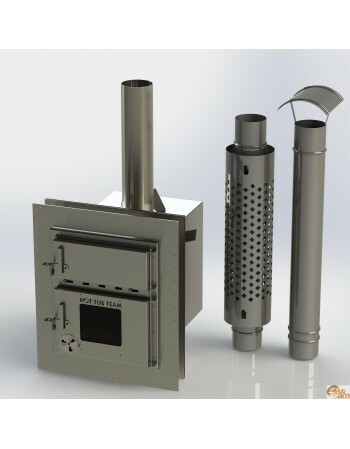 Heater could be also 6 kW or 9 kW. 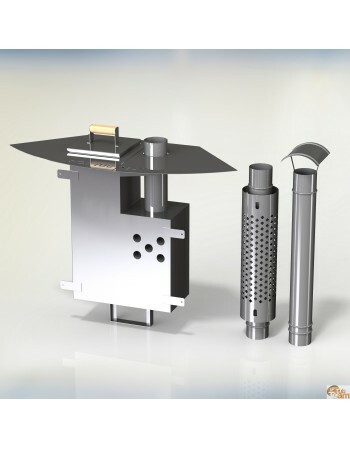 Integrated stove model KKI Np-01 is special model for plastic hot tubs. 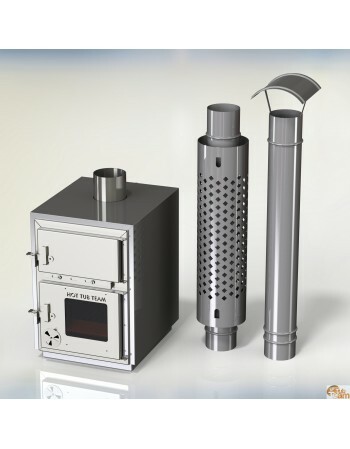 Internal water heater KL Al-60 is made of aluminium. External stove model Kl NP-75 will heat the water in hot tub in 2-3 hours. Internal hot tub heater 28 kW KL np-60 is made of stainless steel. 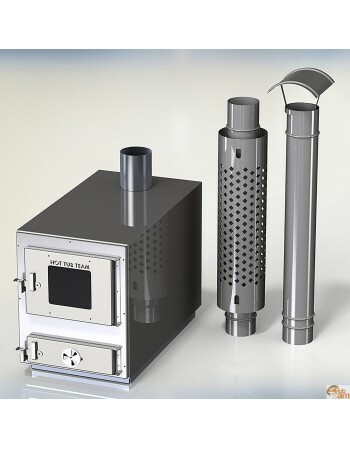 External stove model KI Np-50 is made of 2mm stainless steel metal.